"Old King" furmint from Tokaj, Hungary. The 2016 vintage necessitated careful selection of healthy grapes for this limited-quantity Furmint varietal that fermented with wild yeast at low temperatures in a steel tank and then spent a total of 4 months in a mix of 2nd-fill and 3rd-fill 500-litre Hungarian oak barrels. 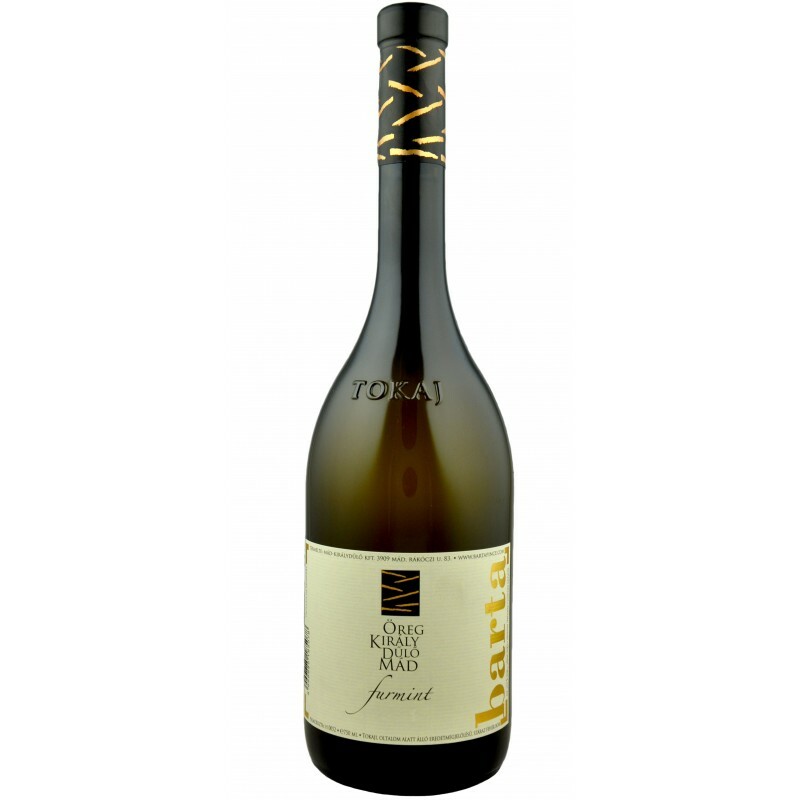 Bottled in early July 2017, it stands out as an elegant and very well-balance expression of the Tokaj region’s leading grape variety, reflecting the unique qualities of Barta’s exceptional terroir on the steep and highly-prized Öreg Király (Old Kings Hill). Refined and complex, this expressive wine has aromas of quince, apple, lime leaf and herbs. The palate balances ripe fruit – white peach, yellow plum – with a touch of spicy oak and mineral freshness. Very textured, with pronounced acidity that is rounded out by substantial fruit extract. It is peaking now and will be drinking well over the next five years.